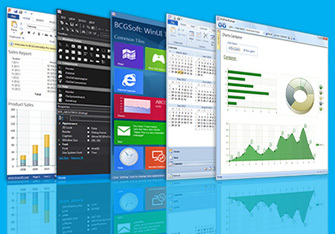 Easy to use .NET gauge and charting controls for WPF applications. The package includes Graph, Line, Area, Surface, Bar, Radar and Pie chart components (in 2D and 3D) and Oval and Linear gauges. Each of them can be fully customized via the hundreds properties and methods exposed. All controls support data-binding for fast database reports. Data for visualization can be also provided programmatically. MindFusion.Charting is royalty free. 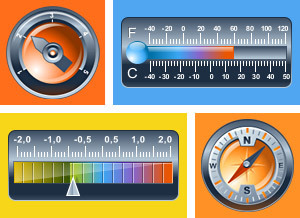 Add radial gauges for your WPF or Silverlight application, for free. Arction gauges comes with great appearance and configurability. Dial shows your data value and numeric display shows the current value as text. 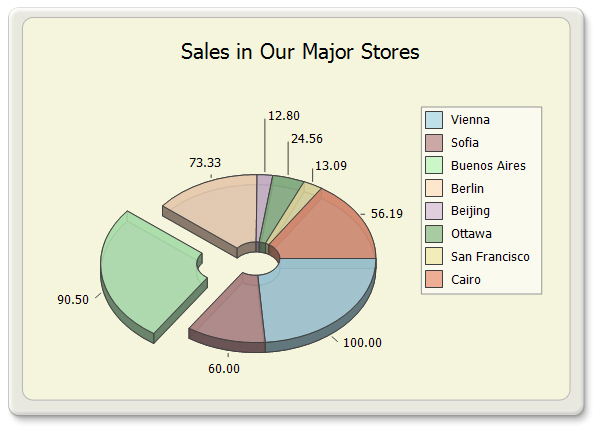 Visualize your data easily with this free gauge control!